It’s wonderful to see so many old and new friends here at the 10th Geneva Summit for Human Rights and Democracy, and it is an honor to speak at the gathering again this year. And I am proud that my organization, Initiatives for China/ Citizen Power, is a partner of the Geneva Summit. The camaraderie, and the sharing of experiences and strategies at this Summit has always given me hope, even during the darkest days of the Chinese Communist Party’s (CCP) autocratic rule. This year marks the 70th anniversary of the Universal Declaration of Human Rights (UDHR), and the 20th anniversary of China’s signing of the International Covenant on Civil and Political Rights (ICCPR), which, after two decades, it still has not ratified. I have spoken several times in the past at this Summit about the CCP’s utter disregard for the human rights of people in China – the Han, Tibetans, Uyghurs, Southern Mongolians and other ethnic groups — despite the government’s rhetoric here at the UN Human Rights Council about how human rights are protected by the Chinese Constitution along with many other laws and regulations. It’s simply not the case. I’ve also spoken in the past about the CCP’s relentless crackdown on human rights defenders, lawyers, and ordinary citizens who attempt to seek redress for rights violations. The CCP quashes them all, and thus demonstrates its utter disregard for international human rights domestically, as well as its own laws that purport to protect the rights of Chinese citizens. As the CCP becomes bolder and more aggressive in the international arena, it is actively promoting its “human rights with Chinese characteristics” in Geneva, and threatening the exercise and protection of human rights protections in other countries. Governments, NGOs, activists, the media, and concerned citizens must pay closer attention to what China is doing here at the UN, and in countries around the world: from Australia and New Zealand, to Sri Lanka, Zimbabwe, and the United States. It’s “sharp power” is being felt everywhere, and we must push back against it. If we turn a blind eye, we do so at our peril. Freedom and democracy are in crisis, and China (as well as the U.S., unfortunately) are playing key roles in this global turn away from human rights. Nowhere is the CCP’s attack on human rights more keenly felt than in China itself. 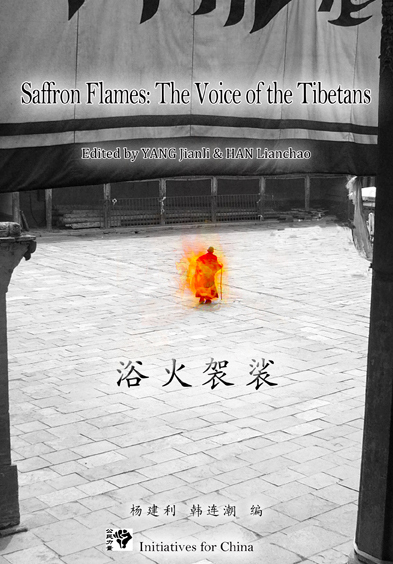 Put simply, there is essentially no freedom left to peacefully advocate for change in China. In the latest example, in mid- January 2018, a Beijing-based human rights lawyer, Yu Wensheng, while walking his son to school, was seized by more than 12 police officers, and surrounded by at least four police cars and a SWAT team. Yu had publicly called for political reform and criticized Xi Jinping and the CCP for its ongoing crackdown on human rights lawyers and defenders, which began in early July 2015. Chinese authorities detained him for exercising his fundamental human right to peacefully express his views on politics and reform, and charged him with the serious crime of “subversion.” Days before Yu was seized, authorities revoked his lawyer’s license. Among Yu’s clients was another Beijing-based human rights lawyer who will be the focus of my remarks today – Wang Quanzhang. Wang Quanzhang has been held incommunicado by the Chinese government for more than 2 and a half years. Authorities seized Wang on August 3, 2015, in a sweep of human rights lawyers and defenders that resulted in the detentions and interrogations of over 300 human rights lawyers and defenders. This unprecedented attack is called the “709 Crackdown” because the first disappearances and detentions occurred on July 9, 2015. 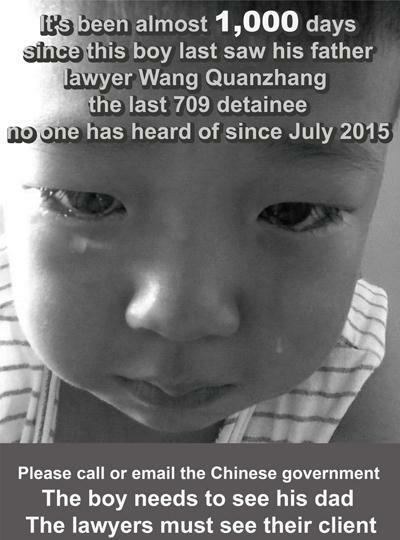 Many of the 709 lawyers and defenders have since been released, and all of them have been accounted for, except one: Wang Quanzhang. On January 8, 2016, Wang was formally arrested and charged with subversion, and subsequently indicted on February 14, 2017. He is reportedly being held at Tianjin No. 2 Detention Center. But his wife, Li Wenzu, an effective and fierce advocate for her husband, has not been permitted to see him, despite countless trips to Tianjin to visit him. Nor have his lawyers been able to meet with him. As mentioned earlier, one of Wang’s lawyer Yu Wensheng, had also been unsuccessful in his efforts to meet with Wang despite repeated attempts, and now, like Wang, is himself detained, and similarly charged with subversion. Wang has undoubtedly been put under immense pressure to publicly “confess” or otherwise admit guilt. He has steadfastly refused, and remains detained, incommunicado, and without a trial date. Released 709 lawyers and defenders, or their family members, have given harrowing accounts of torture in detention. It is very likely that Wang is being tortured. We have no idea what his condition is. Indeed, we don’t even know if he is alive. 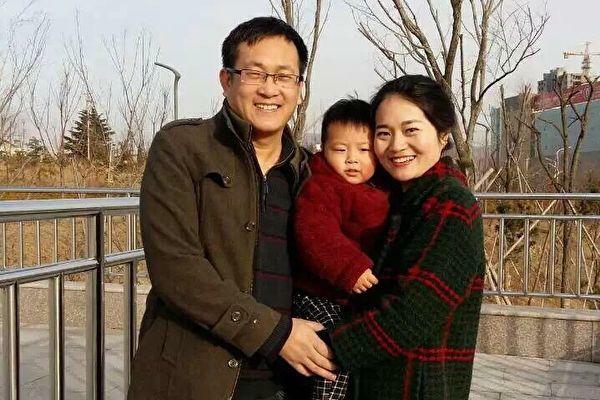 His wife Li Wenzu is constantly harassed and intimidated by the police, and she herself has been detained briefly. The couple has a young son, a toddler, who hasn’t seen his father for over 900 days. 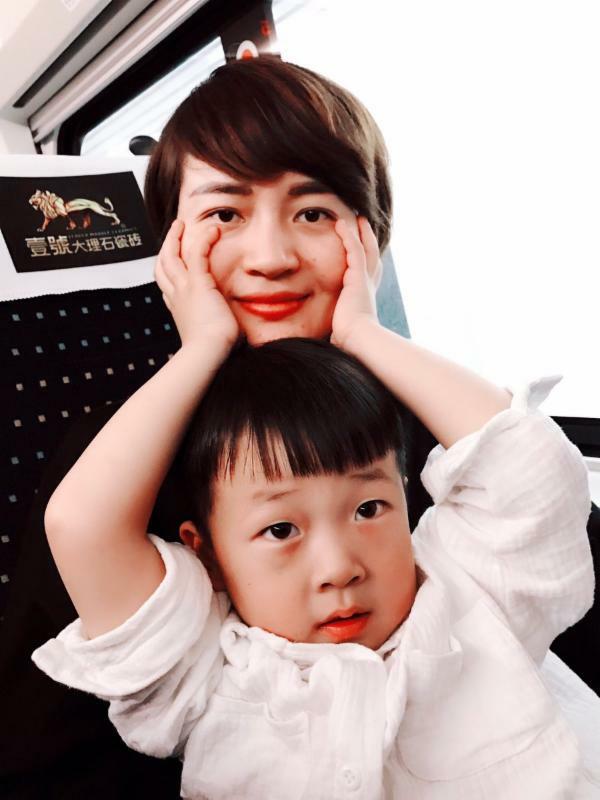 Born on February 15, 1976 in a rural area of Shandong province, Wang Quanzhang has represented a wide range of clients and taken on many “sensitive” cases since graduating from Shandong University Law School in 2000. He stayed in Jinan, Shandong after graduation, working in legal aid and giving free lectures to villagers on Chinese law relating to issues relevant to their lives, such as rural land rights. Wang received many threats because of his work, and eventually decided to leave Jinan. He moved to Beijing in 2008. At the time of his detention in August 2015, Wang practiced law with the Fengrui Law Firm. 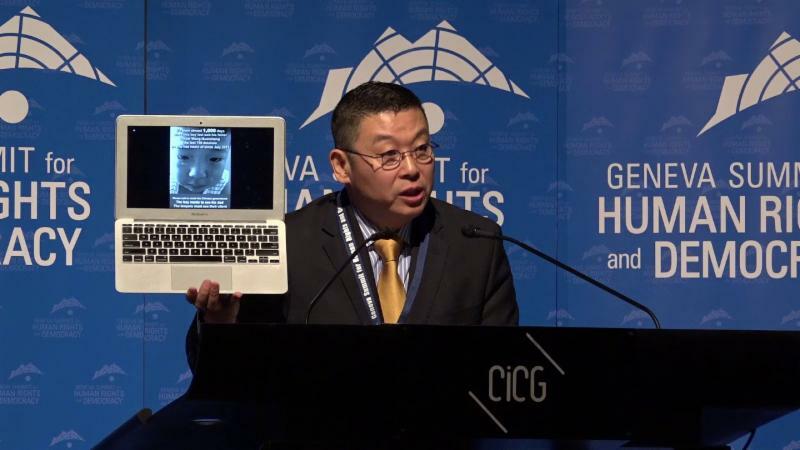 Wang has been a particularly brave advocate in the rights defense movement, representing Falun Gong practitioners, as well as other persecuted human rights defenders, such as housing rights activist Ni Yulan and the journalist Qi Chonghuai. In recent years, Wang focused increasingly on cases involving freedom of religion and belief, and took on more and more clients who were practitioners of Falun Gong, a spiritual practice that is outlawed in China; such cases are known to be particularly “sensitive” and many human rights lawyers have steered clear of them because of the high risk involved. Today, we meet on the eve of the first Human Rights Council session in 2018, a year marking the 70th anniversary of the Universal Declaration on Human Rights, the 20th anniversary of China’s signing of the ICCPR, and the 20th anniversary of the Declaration on Human Rights Defenders. These human rights instruments, among others, protect the fundamental human rights of advocates like human rights lawyers Wang Quanzhang and Yu Wensheng — including their right to freedom of expression, and freedom from torture and arbitrary detention. The Chinese government, in these cases and countless others, are making a mockery of the international human rights framework and system, and are also violating its domestic laws that purportedly protect certain fundamental rights, including the right to freedom of expression and the right not to be arbitrarily detained. China must be held to account. A submission has been made on Wang Quanzhang’s behalf to the UN Working Group on Arbitrary Detention. We all eagerly await the Working Group’s decision. And in November of this year, China will undergo its third Universal Periodic Review (UPR). 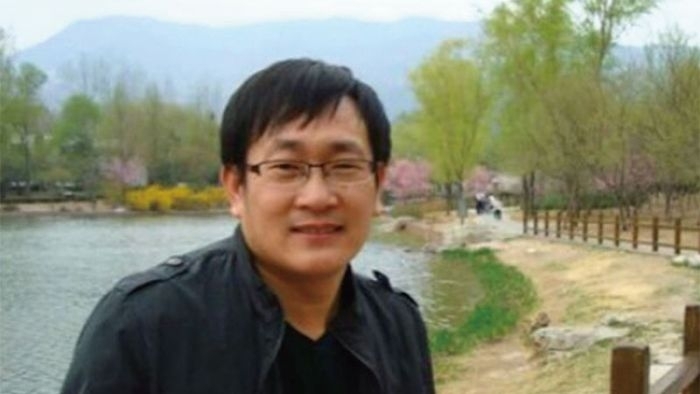 For the UPR, I urge governments, NGOs, and citizen activists to raise the case of Wang Quanzhang, and the other lawyers and defenders who were swept up in the 709 Crackdown, and demand that China release them. Another point to stress during the UPR: it has been 20 years since China signed the ICCPR. China must be held accountable for the inexplicable delay in ratifying this key human rights treaty, and should be urged to ratify it now.